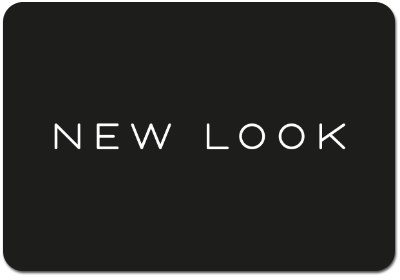 New Look is all about delivering fashion excitement, newness and value. We translate the latest trends from the catwalk, celebrities, and the streets as fast as we can, providing our customers with fashion that is always bang on trend. From jeans to evening dresses, shoes to shoulder bags, New Look understands fashion. Your eGift Card is accepted both in-store and online at newlook.com.